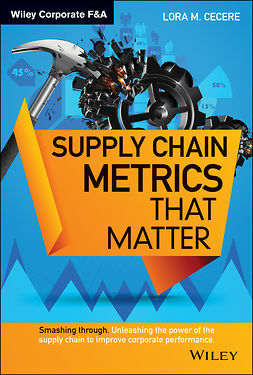 How can your supply chain create competitive advantages and help achieve business goals? 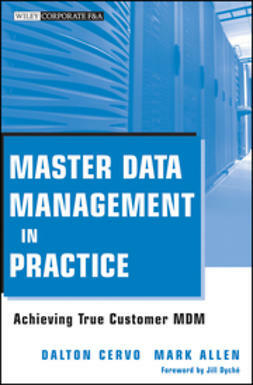 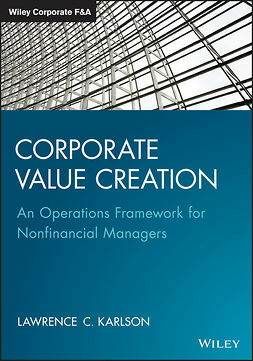 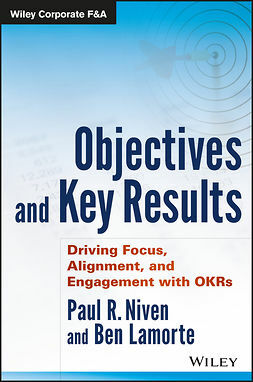 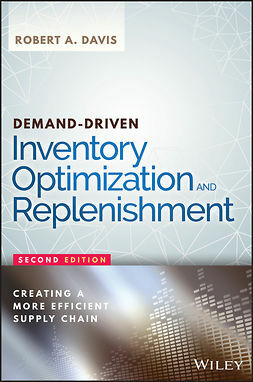 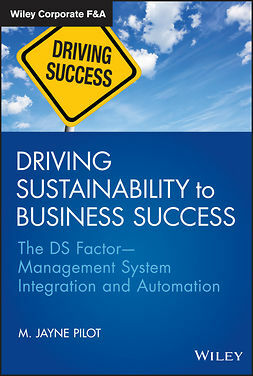 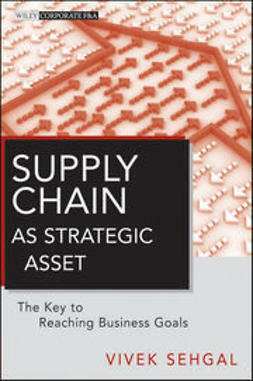 Drawing from the author's abundant research and analysis, this resourceful book shows how aligning the supply chain design with business strategy helps build competitive capabilities, prioritize capital investments, and takes your firm beyond the industry best-practices to create competitive advantages, not just competitive parity. 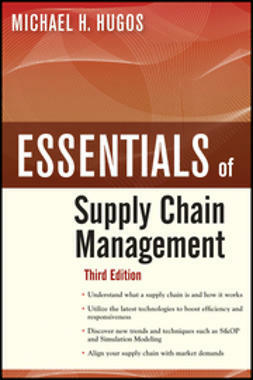 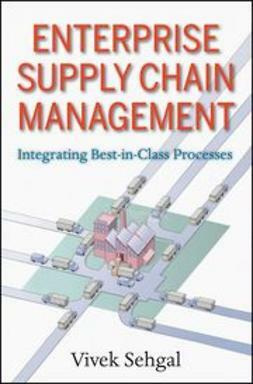 Summarizing the current literature on business and supply chain strategies, this book provides path-breaking new direction to build your own winning supply chain strategy. 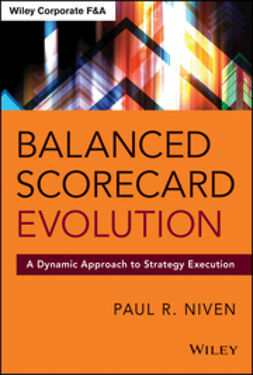 Real-life cases show how this strategy alignment has produced results for the most successful companies and how it can be achieved in your firm. 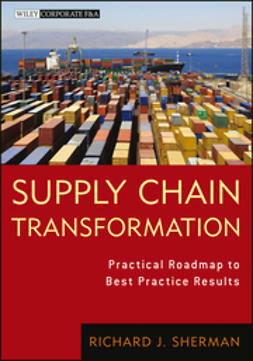 Consolidating the lessons learned along with implementation guidance, Supply Chain as Strategic Asset is the must-read road map for designing a supply chain that will be vital in achieving your business goals.